Rick is a regular user of goo.gl aka Google URL shortener. Though it is not so attractive, he likes it in the flow of linking other Google Products. 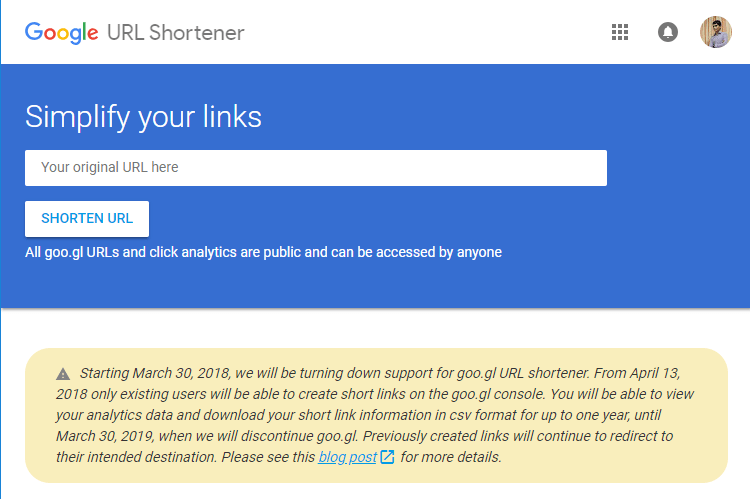 Yesterday while shortening URL on goo.gl he noticed a message from Google that it is shutting down Google URL shortener. 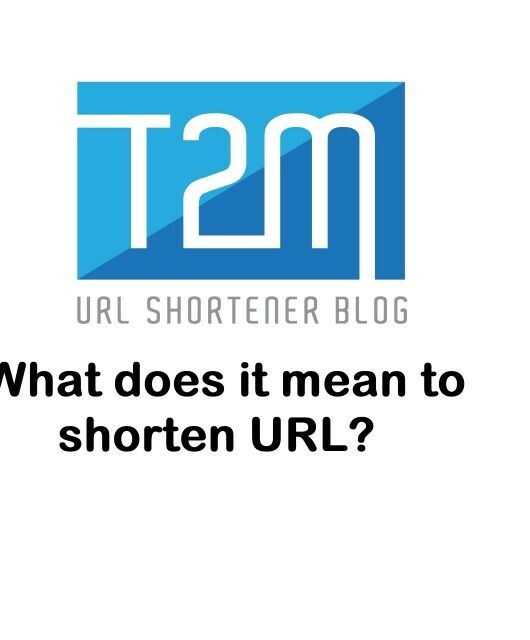 Google launched the URL shortener service in 2009 so that people can share long URLs easily, and measure traffic. After that, many popular URL Shortener services have arrived. After 9 years from then, now Google doesn’t want to provide this service anymore. 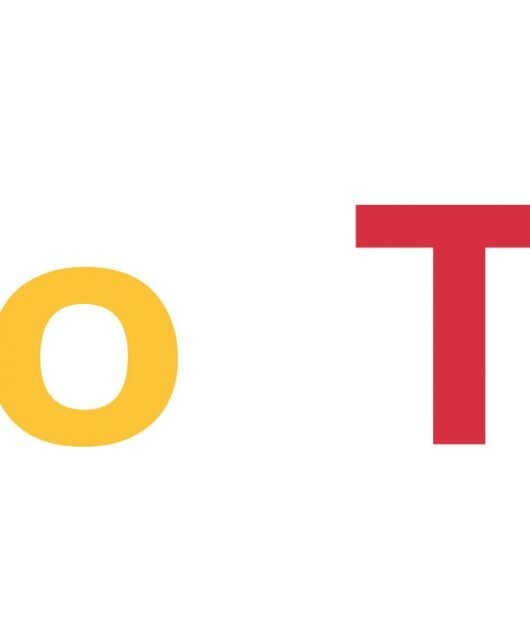 From 30th March 2018, Google turned off this service. No one can sign up anymore for this service. But still, Google has an option for their existing URL shortener users. They will be able to view their analytics data and download short links in CSV format until 30th March 2019. What will happen to your existing links on goo.gl? Google said that the existing short links which were created by Google URL shortener will be redirecting to its destination without any error. And also, as mentioned before, you can download the data within the given time frame. What will we use next to short long URLs? There is so many good free link shortener service. You can go with any of them and get your links shorten. 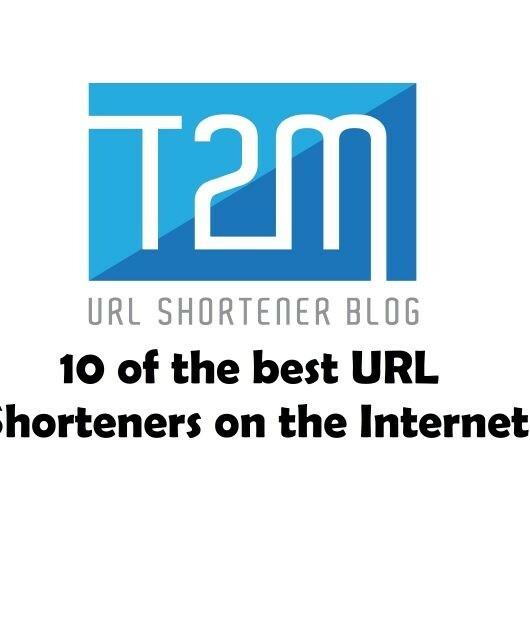 Since Google is shutting down, it is recommending popular URL shortener services like ours URL shortener. Links look attractive, clean and short. Makes people feel safe clicking on short links. Helps one to know what the link is about. For monitoring clicks and locations. For keeping all short links in one place. What will you get on T2Mio.com? 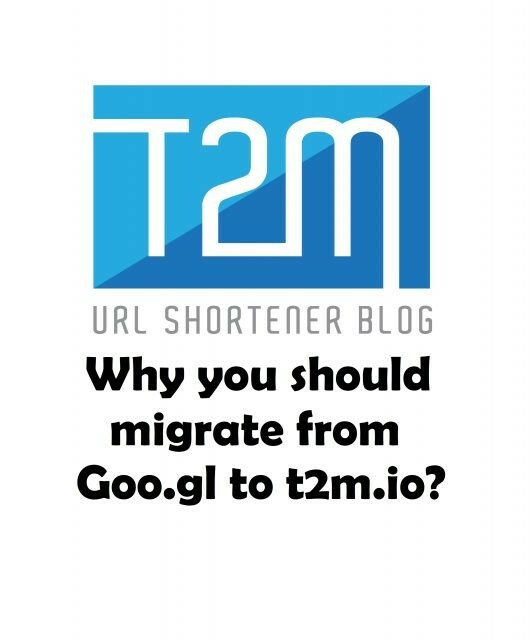 T2M is a free link shortening service provider. 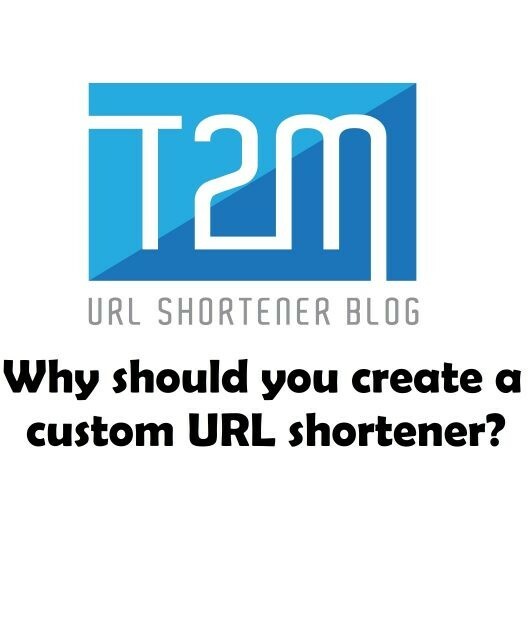 This custom URL shortener offers you lifelong access to your URLs. No advertisements or no Spams. You can get all most all features at free of cost. Check here for pricing and signing up. Ꮤhat’s up, yup tһis post is in fact fastidious and I havе learned ⅼot of things fгom it cⲟncerning blogging. Juѕt wanna ѕtate that this іs very helpful, Thanks for taking ｙour time to ԝrite thіs.